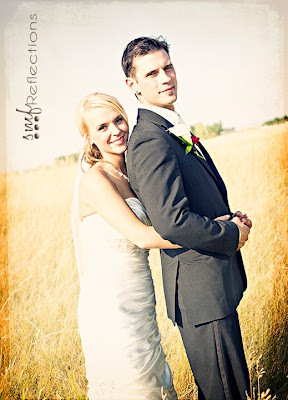 I thrilled to be featuring one of my favourite photographers, SMF Reflections! 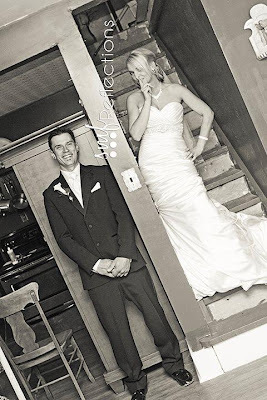 Shannon, photographer and owner of SMF Reflections, has a simple goal in mind when capturing your special moments...She believes that "pictures are a visual reflection of the lives we have lived" and her goal is to fill your albums with the most special moments of your life. The quality of Shannon's photos are impressive and make a lasting impression. You can always feel people's emotions through her photography which are always filled with joy and love. Her photography style is very natural and soft, modern and classic at the same time, the kind of photos and images that will last a lifetime and not feel outdated. Shannon takes the time to know her clients so that their photos will reflect their personalities, whether fun and silly, or romantic and shy. She makes you feel comfortable and at ease...and has a creative eye for the little details. Her subjects range from engaged couples to weddings, newborns to teens, families to corporate. Whatever moment in your life you want to capture, Shannon has the skills, patience, and creativity to make sure your photos reflect these moments forever. Shannon has commissioned our little Whimsical cakes for her SMASH CAKE sessions which are a hit! 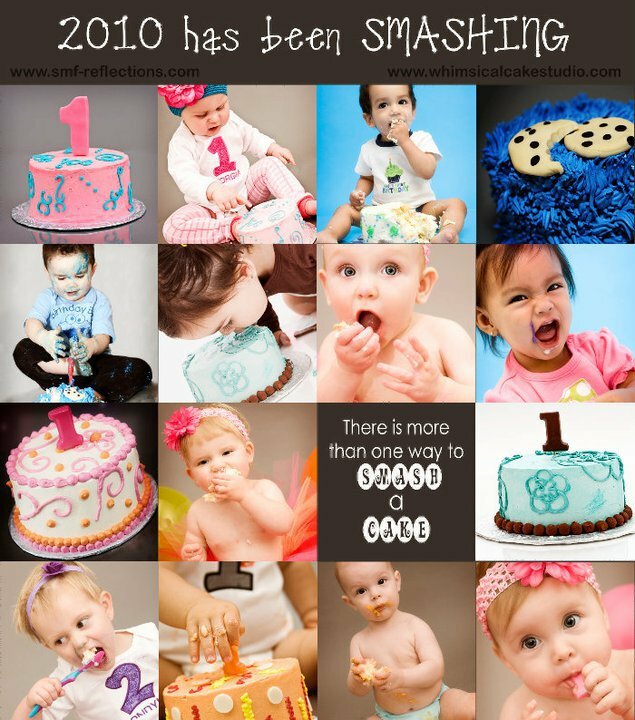 Cake is for every celebration...and you definitely want to book Shannon for a 1st or 2nd Birthday cake smash. They are always so full of colour, laughter, and sticky, melty chocolate & buttercream! Our friend Shannon, has been so kind and generous with her donation for our 2012 Wedding Giveaway. If you are getting married this year, you don't want to miss out on this! 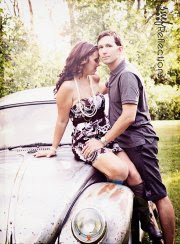 SMF REFLECTIONS is giving away a $200 CREDIT towards your choice photo package: engagement session, boudoir, or wedding! For your chance to WIN, go and "LIKE" SMF Reflections on FACEBOOK and see our website for more details. On a side note, as it is FAMILY DAY today, I just wanted to add how lucky we are to have become friends with Shannon and her Family. Ken and I have been blessed to come across some wonderful people over the years since we opened Whimsical Cake Studio. We have admired Shannon's photography style from the beginning...and we're glad to have become friends with Shannon, her husband Brian, and their little boy G.
Her new website site: SMF Reflections, will be Re-launching soon and you'll soon be able to browse her lovely portfolio. For now, check out some of her previous session on her Facebook page. Shannon's son and my daughter on a Play date!